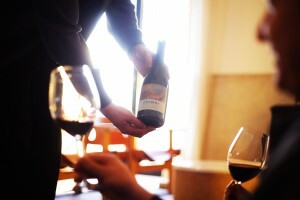 Last month, Esporão wines took centre stage at two important competitions in Japan and China. China Wine & Spirits Awards is the largest and most prestigious wine tasting event of its type in the country, where 100 respected panellists judge wines from 55 countries. 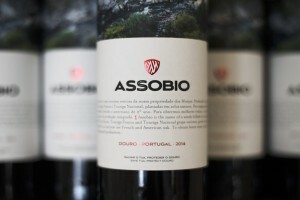 At the latest edition, which was staged in Hong Kong, Assobio Red 2014 was a big winner with a “Double Gold”, as well as being distinguished as Douro wine of the year. Esporão Reserva Red 2013, Trincadeira 2015 and Monte Velho 2015 all picked up a gold medal, while Esporão 4 Castas 2014 and Esporão Reserva White 2014 were awarded silver. At the Japan Wine Challenge, a blind tasting event in Tokyo, Assobio Red 2014 came out top again, winning a silver medal, as did Murças Reserva 2011 and Monte Velho Red 2015. Bronze medals were awarded to Monte Velho White 2015 and Esporão Reserva 2014.